"At Bullock's, the lines form early for chopped or sliced pork... great hushpuppies too." 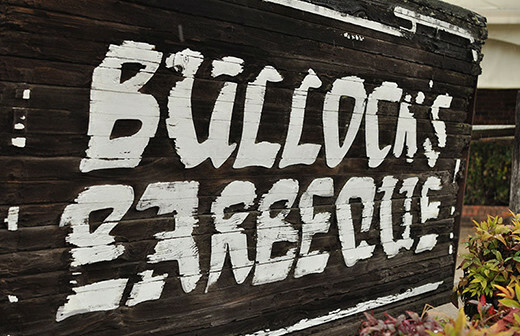 That's how Southern Living describes Bullock's, a barbecue joint that's been operating in Durham since 1952. 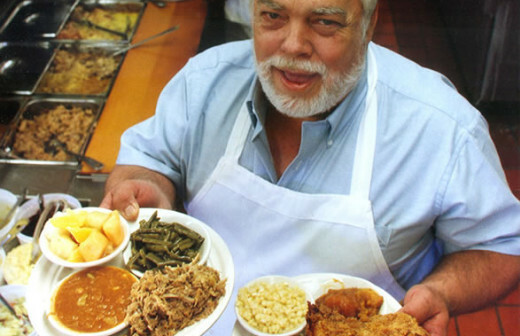 Chef-owner Tommy Bullock has a wall of fame displaying all of the celebrities who've come to try their offerings. 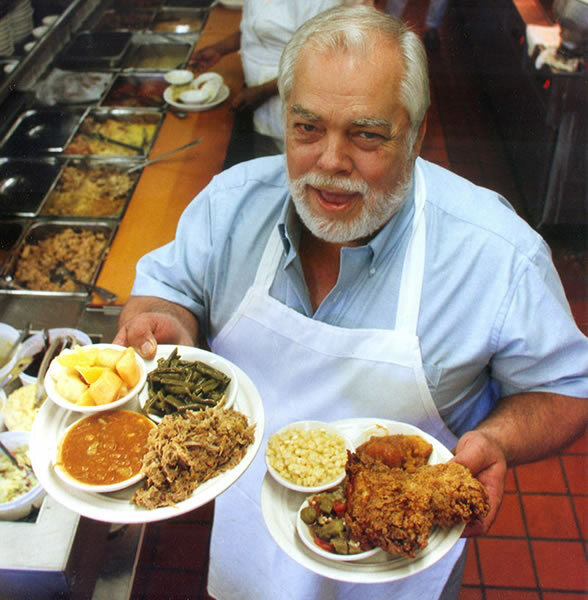 The menu includes down-home favorites like hand-chopped barbecue (as a sandwich or a platter), country ham, fried chicken, and Brunswick stew.